Unique shaped frames have become popular home decor, but they can be pretty pricey. Amy has found a way to make a gorgeous stacked frame that isn't just cute, it is easy to switch out the picture too. 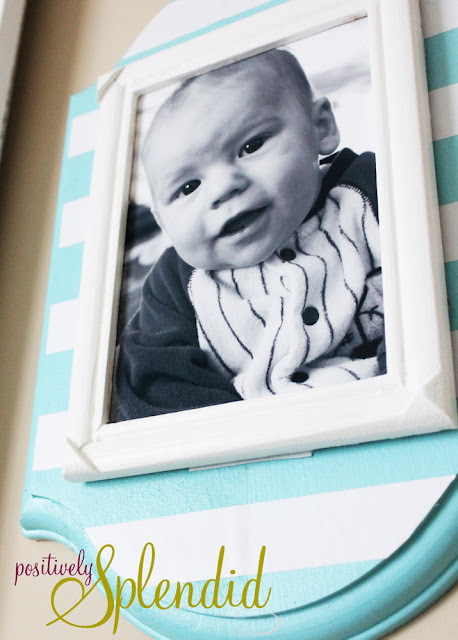 You can check out this DIY stacked wall frame over at Positively Splendid. Thanks so much for the feature, Lorie! !